As the industrial progress of a nation grows it becomes important for the generation of the youth to learn about trade and business. There are various international business schools that are models for providing objective and perspective to thinking. There are a large number of business schools that maintain the highest level of educational excellence as well as other achievements. Hence, the business schools mentioned in this list are one of the best and most trusted on an international level. These are the top 10 best international business schools in the world today. The INSEAD academy is the top of the list of international business schools that offer a global one-year business course. With campuses across multiple locations, including in Abu Dhabi, Singapore and France, this is the self-nominated ‘the business school for the world’. 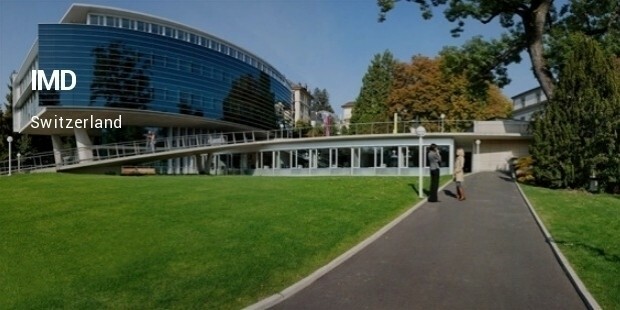 The second spot in the list of top ten international business schools goes to IMD of Lausanne in Switzerland. It offers a year-long intensive program that involves learning about corporations, entrepreneurship, and to study international business with a hands-on approach through the various associated companies and start-ups. 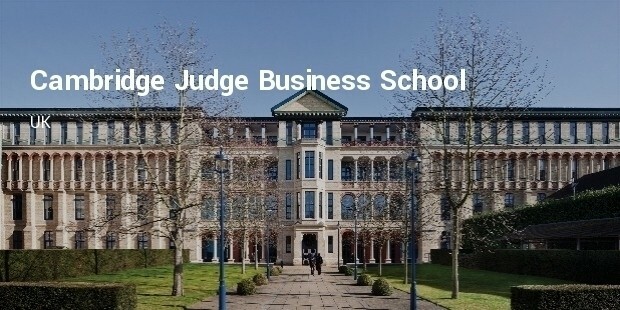 The name of Cambridge is synonymous with top-class business education and the Judge Business School comes in at the third spot for the best international business schools. This centuries-old British university has been providing excellent education and has churned out many notable figures of history till date. 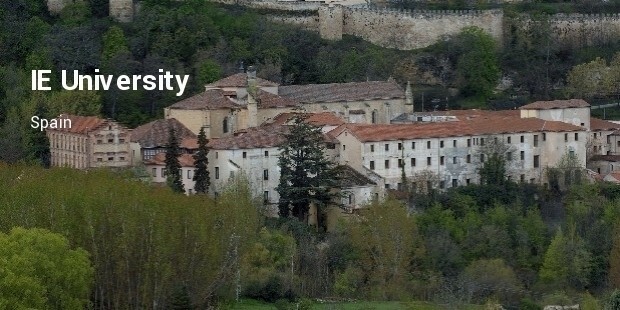 This is the only top international business school from Italy. 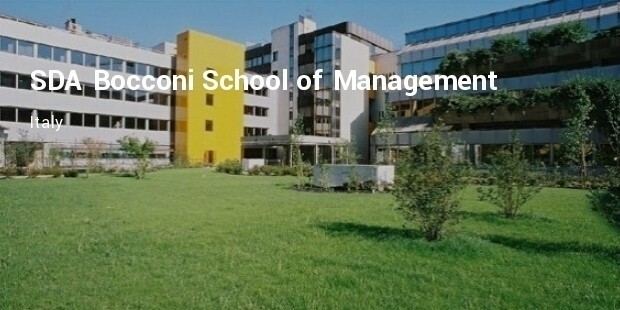 The SDA Bocconi School of Management is one of the top-most business educational institutes in Italy and sees an influx of many students from abroad in its one-year business program. The IE University in based in Madrid, Spain and is focused on international business with students from all over the globe attending its one-year international business management course. The university has the highest employment rate after graduation. 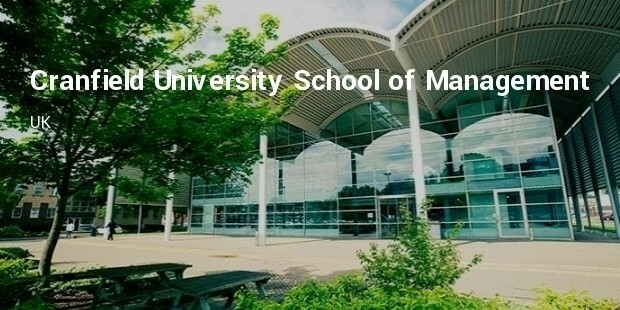 Located near London in the UK, the Cranfield School of Management is one of the top international business schools in the UK. The university’s core program is based on two main areas – real-world learning and development of leadership qualities. 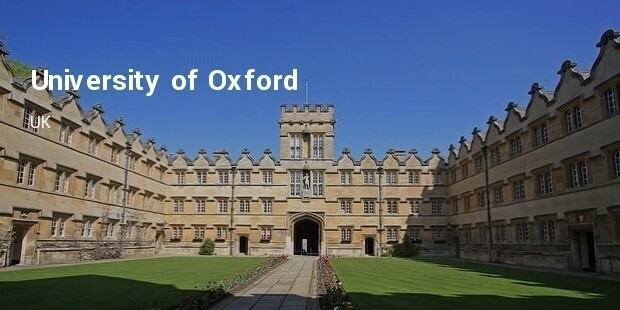 This legendary university and historical educational institute is at no. 7 on the list of top international business schools. The University of Oxford’s MBA program is a one-year business program which emphasizes on learning through practical experience. 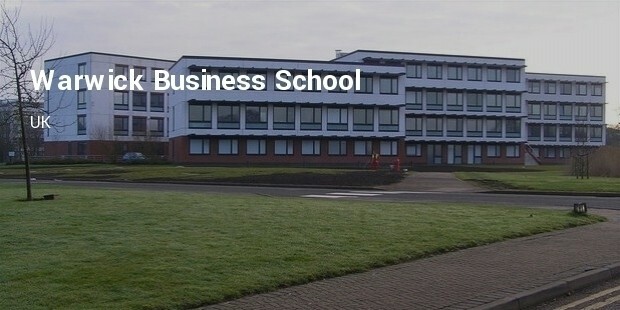 The University of Warwick’s Warwick Business School is the largest department in the university. The Shard, the university’s latest infrastructural adding (the tallest building the EU) is where the university holds its business classes for its majority of international students. 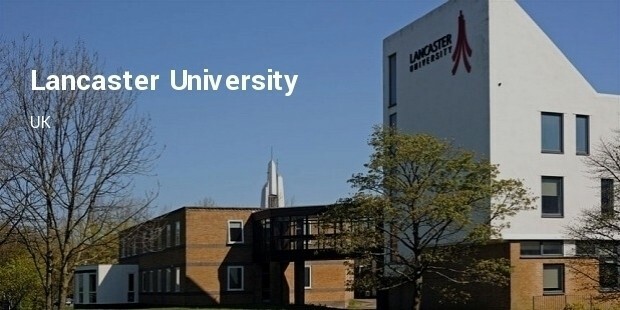 Lancaster University’s Management School draws in a majority of students from abroad. The students are part of the Mindful Manager program for the duration of the one-year business course and are trained extensively with experts to become better leaders in their professions. This is the only Indian-origin school of business on this list. 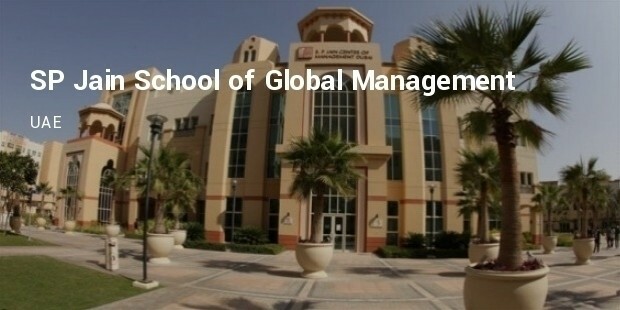 The SP Jain School of Global Management is located in Mumbai, Dubai, Singapore and Sydney. It offers undergraduate, postgraduate as well as executive education programs for its large number of international students. 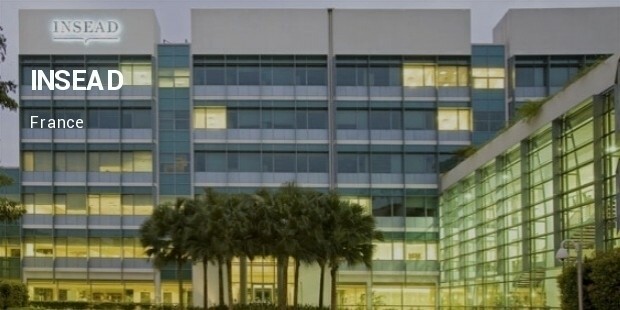 These are the top international business schools that are distinguished for their innovative syllabus as well as teaching and educating methods. These management schools have turned out thousands of confident and born leaders who have become remarkable in their chosen business fields.